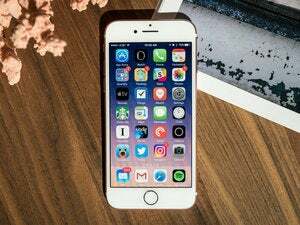 New iPhone 7 owners have reported several technical and software bugs. Here's what to do if you've experienced them. The issue: Toggling back on after Airplane Mode is causing some iPhone 7 and 7 Plus models to be unable to re-establish cellular service. The affected devices can’t connect to the internet, nor make or receive calls. One iPhone 7 Plus user with an AT&T model shared a video of the anomaly on YouTube, and was picked up by MacRumors. Solution? Apple is investigating this issue. In the meantime, the company is suggesting that affected users try restarting their device or try removing and re-inserting the SIM card. If the issue persists, you may be able to get a replacement device from the Apple store. According to MacRumors, one Genius Bar employee immediately replaced a faulty device instead of running a basic diagnostic test. 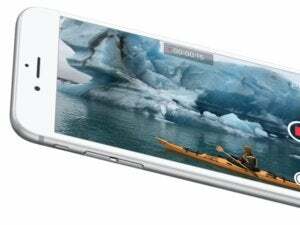 The issue: Some users, including a Business Insider reporter, have experienced a software glitch on the new Lightning EarPods that come bundled with the iPhone 7 and 7 Plus. After plugging in the EarPods to the Lightning port, the volume control dongle becomes unresponsive after a few minutes of inactivity, meaning that you can’t adjust the volume, talk to Siri, or answer calls. This glitch also extends to people using a Lightning to 3.5mm adapter. Solution? The temporary solution is to unplug the EarPods and plug them back in. Apple confirmed to Business Insider that it’s working on a permanent fix to be released in a forthcoming software update. Update: That fix is finally here! iOS 10.0.2 addresses this EarPods problem. The issue: The iPhone 7’s new pressure-sensitive Home button requires capacitive touch, so it won’t work if you’re using it with a waterproof case or a sports armband. It won’t even work if you’re wearing gloves (even ones designed for touchscreens). The Guardian tested it using all of these, and every time the Home button was unresponsive. Solution? This is not technically a glitch, more of a major inconvenience. So, the solution involves basic work-arounds. The Guardian suggests using your nose, chin, elbow, or knee to activate the Home button... You can also get pretty inventive using 3D Touch to pull up the app switcher and go back to the Home screen. The Verge has found that a few capacitive gloves do work, so you could also consider getting a new pair. 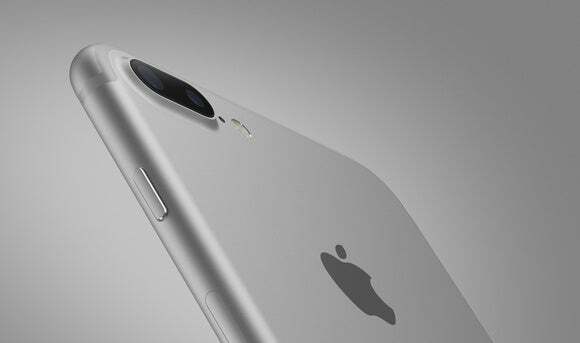 The issue: Shortly after getting their new iPhone 7 devices, some users began hearing a weird hissing noise emanating near the Apple logo on the back. 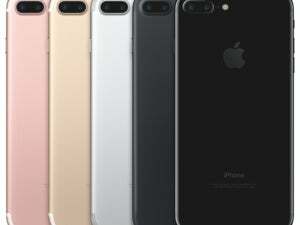 The sound appears when the iPhone 7 is under heavy load. One affected user recorded the sound and posted it on YouTube. The Verge suggests that the issue is “coil noise” stemming from the high-capacity performance abilities of the new A10 fusion chip. Solution? Apple has not officially commented on the issue, but affected users who took their faulty device to the Apple store were ordered a replacement phone, according to MacRumors. If you’re experiencing any other issue with your new iPhone 7 or iPhone 7 Plus, reach out to AppleCare or take your device to the nearest Apple store—and let us know in the comments below.